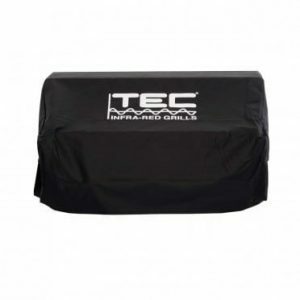 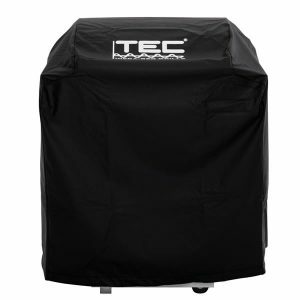 Improve the functionality of your TEC Patio FR series grill with this stainless steel griddle. Designed to sit directly on top of the cooking grates, this griddle provides a flat-top cooking surface that is perfect for bacon, eggs or more delicate items such as scallops or salmon. 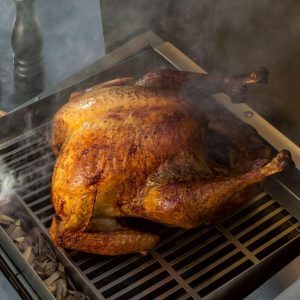 A full width drip tray catches grease and food debris for easy cleanup once you are done cooking. 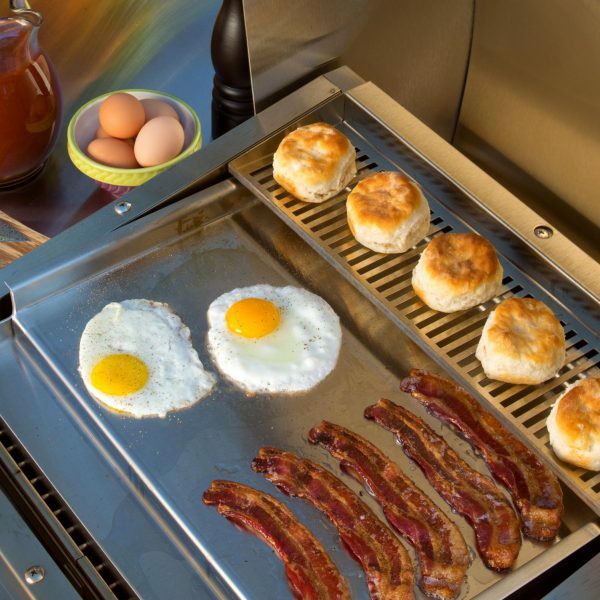 This griddle is constructed from the same high quality, durable 304 grade stainless steel found in the TEC line of products.